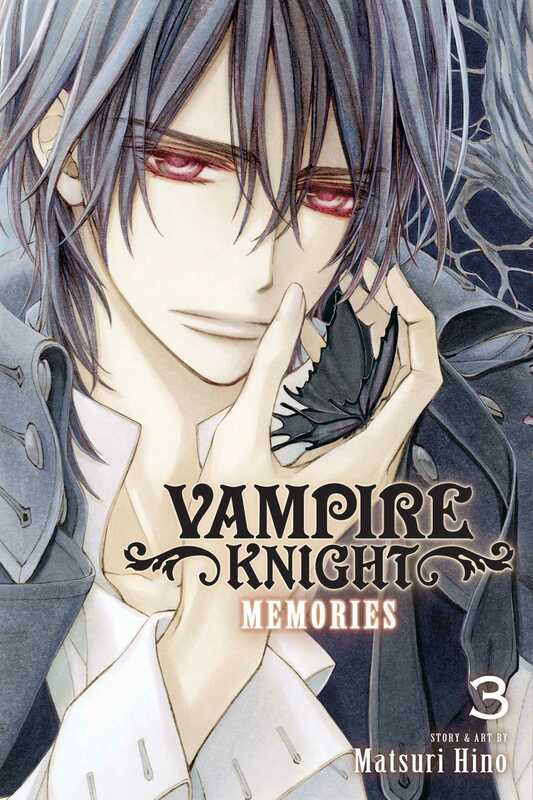 Vampire Knight returns with stories that delve into Yuki and Zero’s time as a couple in the past and explore the relationship between Yuki’s children and Kaname in the present. These are the stories of what happened during the 1,000 years of Kaname’s slumber and the start of his human life. Yuki and Zero have decided to become a couple. Though relations between the Hunter Society and vampires have improved, bombs have been set off in the city, and the “Vampire King” is claiming responsibility. Yuki, Zero, Aido and Kaien enter the battle to protect those they care about.